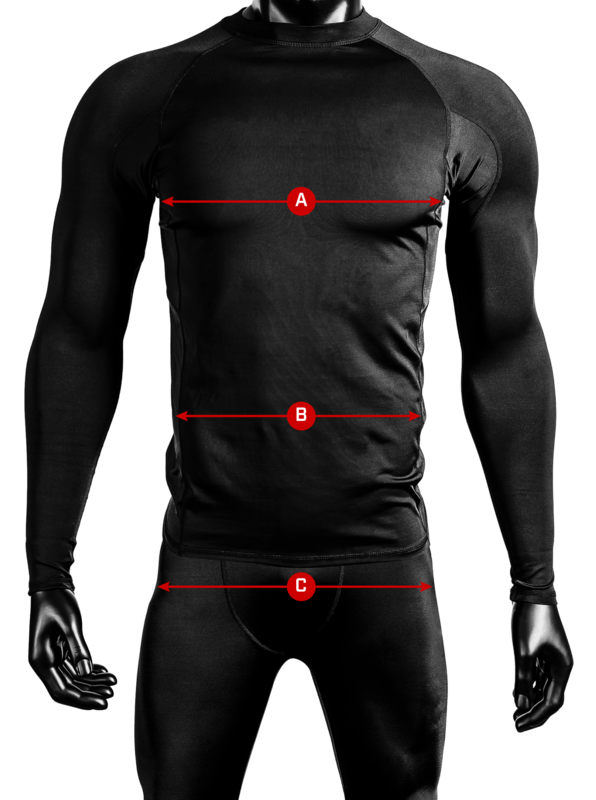 Hayabusa Compression was designed to have the perfect balance of compression to keep your muscles warm and skin dry, with the flexibility to move without restriction. A fighter needs to move quickly, change direction, deliver maximum speed and force when punching or going for the tackle. Hayabusa compression was developed for this environment which is why DeMarco Murray loves Hayabusa. It moves better, it’s less restrictive, yet keeps your muscles warm and engaged without limiting your movement.